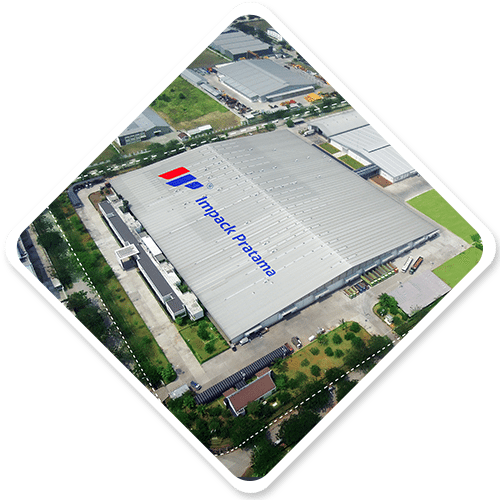 To secure Impack’s position as a leading plastics building material company in the Asia Pacific Region, the management and staff are well-equipped with the necessary skill, enterprising spirit and total commitments to implement and achieve their desired goals. Each of our subsidiaries and business divisions have bottom-line responsibility for their own businesses and operations, and operates in a synergistic manner towards a common goal. 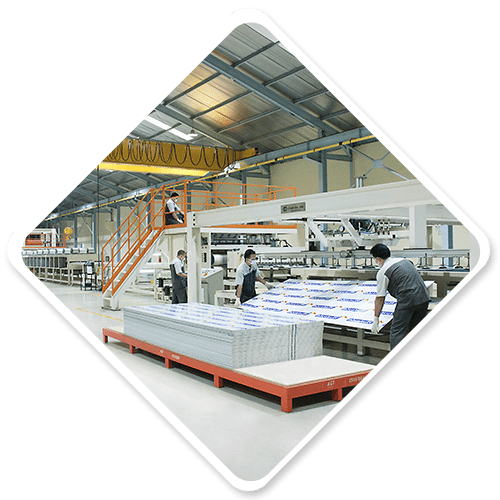 With an aggressive marketing strategy supported by an experienced management team, Impack is well-prepared to expand the production capacity of its core business units in the coming years. 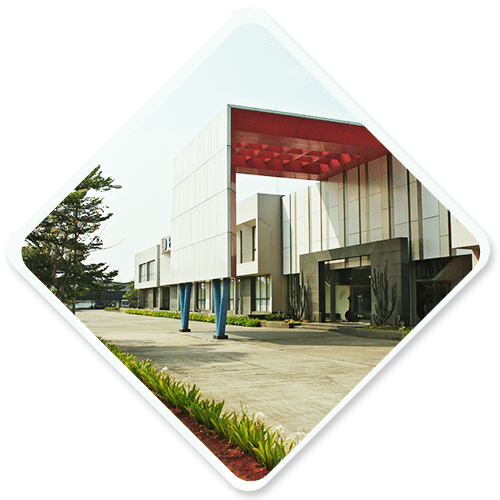 With its orientation towards the future, the company is poised to become the market leader in the Asia Pacific Region. 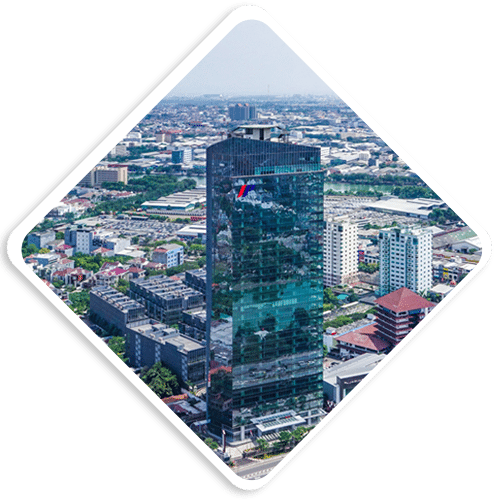 The performance of Indonesia’s manufacturing industry continues to improve, especially in the plastic-based products business. 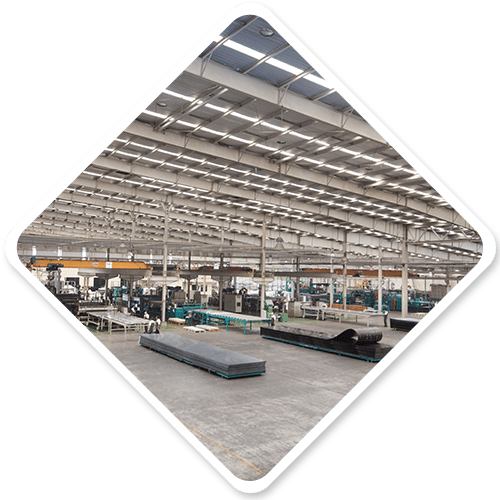 As one of the biggest manufacturing companies in this particular industry, Impack sees this development as an opportunity to re-invent both its marketing approaches and its product ranges. Impack is performing more and more aggressive marketing strategy, domestically as well as internationally. Inventing and launching new product ranges that are inspiring, relevant to its consumer’s needs, and improve their lives to a better one. Impack has also been constantly maintaining and investing in its brands as it believes that the power of a brand would lead to superior shareholder returns. Capitalizing on its experience and skills, Impack will continue to explore future opportunities to acquire well established companies which fit into its strategy and its commercial and financial criterion. Impack’s management is committed to devoting all its capabilities and strengths to shape a promising future for its shareholders and stakeholders.